Ross McHenry’s The Outsiders Album Artwork. Multi-award-winning Ausi-bassist Ross McHenry is set to release his most anticipated album, The Outsiders. This carefully mastered body of work will be an eight-track exposé delving into Australia’s rich sense of borrowed cultural heritage, political misgivings, and innate persona. 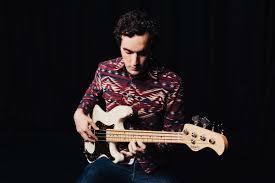 Ross who has worked with, The Shaolin Afronauts, as their bandleader; has also collaborated with the likes of Robert Glasper Trio, Fred Wesley, Roy Ayers, Eddie Bo, Marva Whitney, Marcus Strickland Mark de Clive Lowe, Myele Manzanza, Corey King, Duane Eubanks and Tivon Pennicott, and been heralded as “The Future of Australian Jazz” (PBS FM). The Outsiders is his third album release following his debut album in 2013, Distant Oceans and a child of somebody in 2016, which embodies deep experimental sounds and groove based rhythms. The album’s concept is centered around the sense of belonging in the modern era; the way we view the world in the age of globalisation. Particularly the unique identity of Antipodeans in the world of jazz music; rather than replicate American and British sounds. The Outsiders explores what it means to belong in the modern world. Ross shows precisely how an artist can take the style of the current musical landscape, and incorporate it in his signature sound. The Outsiders which is a collaborative expose album that features New Zealand powerhouse drummer, Myele Manzanza and New York based pianist and composer Matthew Sheens. The album which was recorded across two years following its inception whilst the trio was in New York around mid-2015. The album eveolved into what it is The Outsides, a new sense of freedom and discovery for McHenry. From the incandescent lead-off ” It’s Not How I Remembered It,” and through the next seven tracks, McHenry makes it clear he’s not messing around. 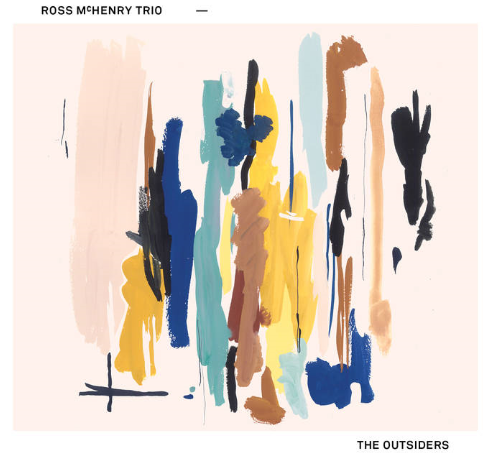 Multi-award-winning composer, producer and bass player, Ross McHenry delivers his newest body of work, The Outsiders; a carefully considered jazz journey set for release on November 10. Kali za Pwani: Coastal music with flair.